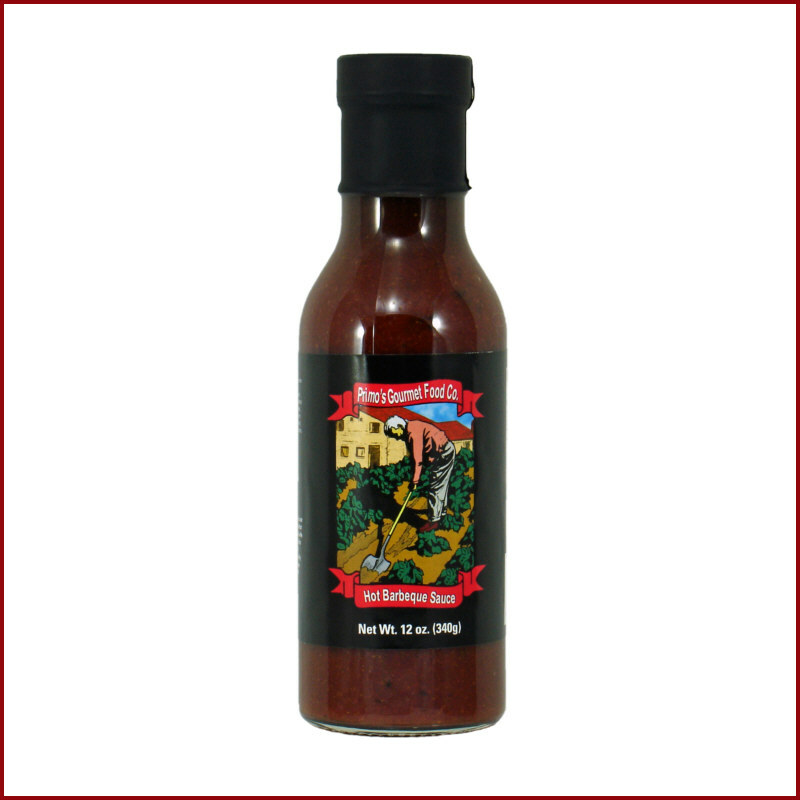 This is our awesome, mainstay Mild Barbeque Sauce… jacked up. It is simple, really – we add a puree of fresh jalapeno & habanero chili peppers and POW, we have the chili-head’s new favorite sauce! The only other thing we did is to add HOT to the label! This is a classic tomato-based (spicy) barbeque sauce, folks, so it goes well with anything you would want on the grill. Chicken, ribs, steak, even pulled pork, you can go crazy. Shellfish in particular picks up the tropical spice notes. At Primo’s our mantra is balance, a creation that says this best is our Mild Barbeque Sauce. Not overtly sweet, not overly spicy, a light tropical spice blend marries the sauce into harmony. 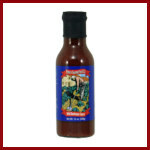 If you could only have one BBQ sauce, you will choose this one.